The margin between winning and losing can be tiny, as the Lexus RC F GT3 team found out around the Paul Ricard circuit in May. The 1,000km race – part of the Blancpain GT Series – came down to the very last lap, with the RC F just 0.8s behind the leader. With only half a lap to go, driver Costa Balboa seized the initiative with a daring overtaking move through turn 10. He went on to take the chequered flag to secure a dramatic first victory for Lexus. After a season of steady transformation, there was no greater reward for the team. 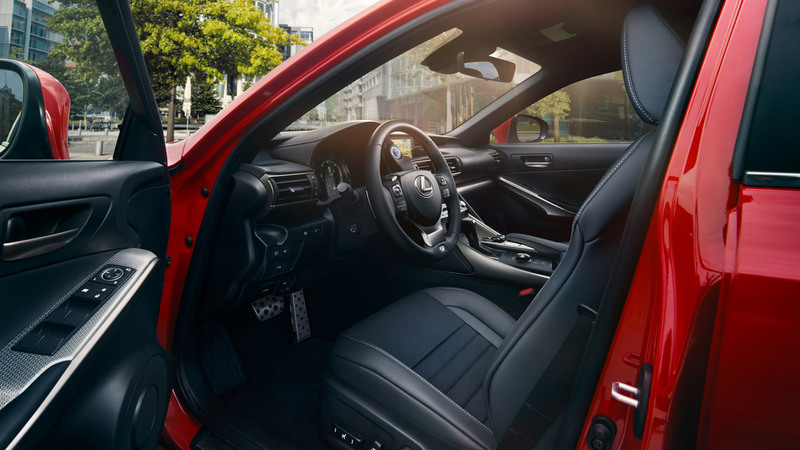 Elsewhere, the Lexus LC was thrown into the deep end on its debut with a 24-hour endurance race around the infamous Nürburgring – the circuit Jackie Stewart once called “The Green Hell”. If the task wasn’t already great enough, hopes of success took an almost instant hit when the LC suffered impact damage immediately after the start. 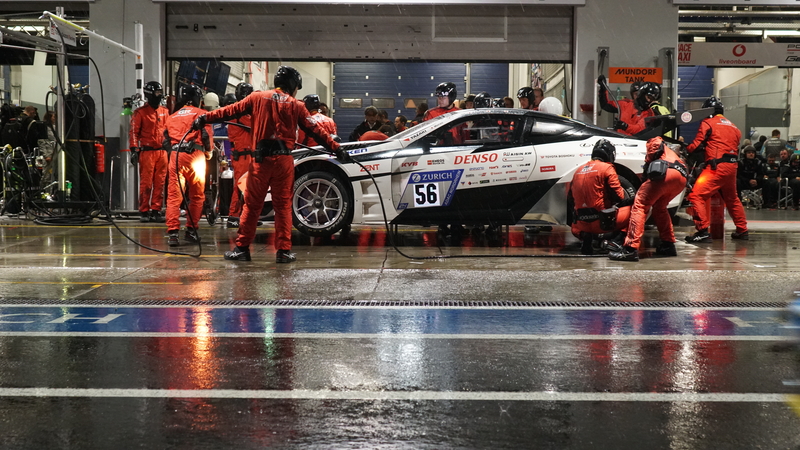 It was able to continue, however, and repairs were made during the first scheduled pit stop. The team faced further technical issues that they hadn’t encountered in testing, but each time they got the LC back out on track. For the final nine hours the LC drove without a hitch, crossing the finish line first out of all the cars in the SP-PRO class. Both victories are signs of Lexus entering a bold new era of motorsport. The teams’ dedication to enhancing performance is starting to show on track. Those tiny details can be the difference between racing and retiring, between second and first place. The knowledge and experience gained from racing at the highest level is invaluable to the design, engineering and manufacturing of ever-better road cars for Lexus. Experience the thrills for yourself. Watch race highlights in our Emil Frey Racing round-up video.